Last few days have been very cold here with temperatures dropping to -20 ᵒC. One of these days I went outside when it was cold, snowy and windy and coming back home I told my husband that if it stays so cold I am not going outside. Of course, it was a joke, but at that point I just wanted to enjoy nice warm cup of tea. While having tea I was thinking it would be so nice to have something warm to nibble. Then, I remembered that a while ago I had purchased madeleine molds. The thought going through my mind in that instance was…oh it would be so nice to have them now with my cup of tea. So, then I started looking into different recipes to make madeleine. Madeleines are traditional buttery French small cakes with distinctive shell-like shape which is acquired by baking them in special molds. It’s interesting that they are not really cookies, even though they are sometimes described as one; and they are not quite cakes, even though they are made from batter that is very similar to classic French sponge cake. They being so varied make them such a delight. The moment that excites me the most about cooking is when I go in the kitchen without any recipe and simply experiment with ingredients that have at that time. 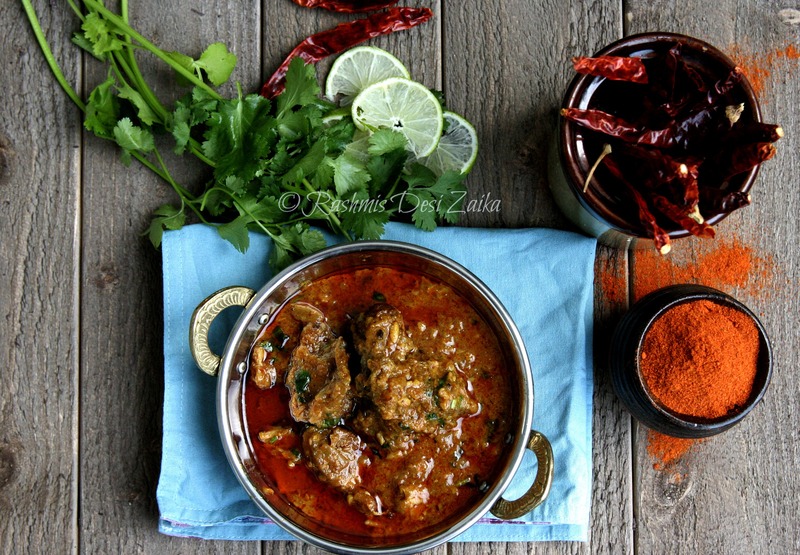 I just love the idea of mixing elements of different cuisines- and create something new, exciting and yummy. 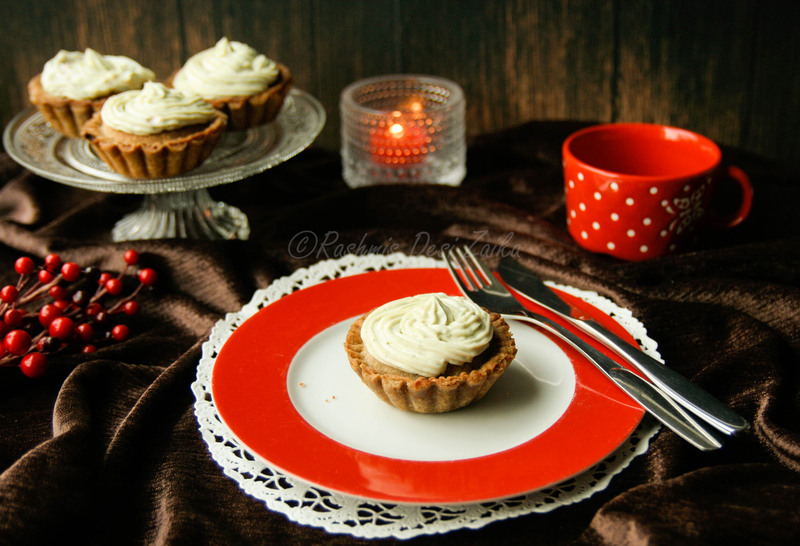 So, when I was searching for ideas how to make these sweet beauties, I decided to give it Indian influence. In this recipe I have used whole wheat flour, called as ‘atta’ in hindi, which is used to make rotis in India. It is much healthier to use then regular all-purpose flour (vehnajauhö in Finnish). 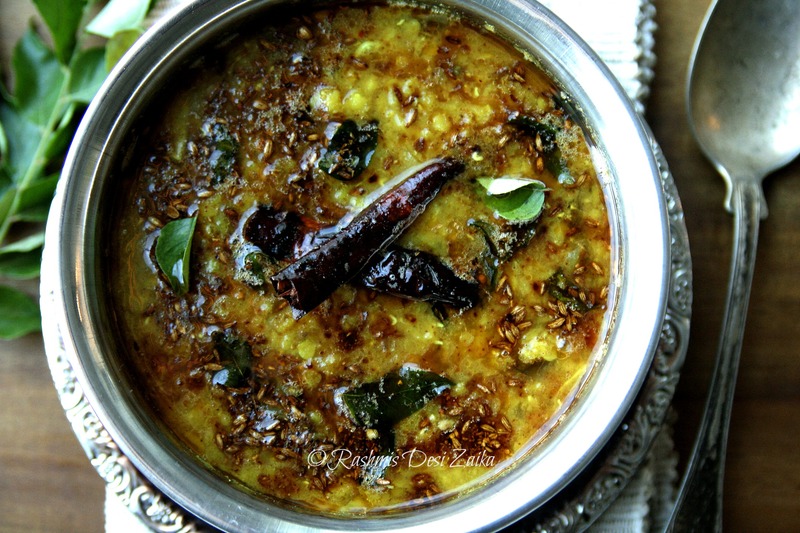 I love spices and so incorporated few of them in this recipe. I used fennel, which is my absolute favorite, and black pepper just to warm you up a bit. The outcome of my experiment was total deliciousness….soft spongy texture, beautiful shape, light butteriness and of course aroma of the spices. 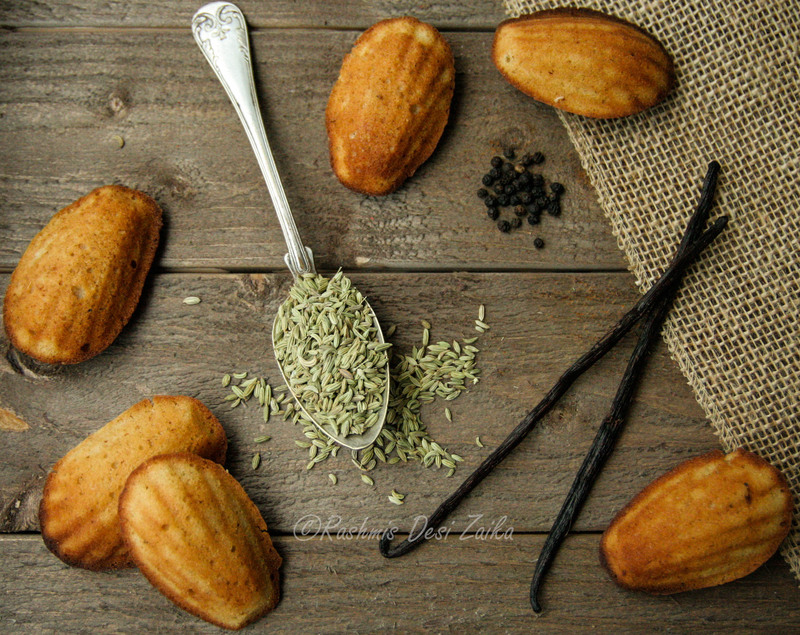 One thing, madeleines taste best when eaten fresh from the oven. Whole wheat flour from normal grocery store (täysjyvävehnäjauho in Finnish) can be used if you cannot find the Indian ‘atta’. In a bowl whisk together the flour, spices, baking powder, salt and pepper and keep this mixture aside. Take another bowl and whisk in the eggs and sugar until the mixture is light, fluffy and thickened, about 2-3 minutes. Mix in the honey, melted butter and vanilla. Using a rubber spatula gently fold in the flour mixture, followed by milk. Mix until everything is well combined and refrigerate it for an hour. To bake madeleines, preheat the oven to 180ᵒC. Butter 12 shell madeleine molds, dust with flour and tap to remove extra. Spoon out a tablespoon of batter into each madeleine shell and bake them for 10-12 minutes or until they are golden brown in color. Take the tray out of the oven and let them cool down a bit before transferring the madeleines to a wire rack. Bake rest of the batter in similar way.